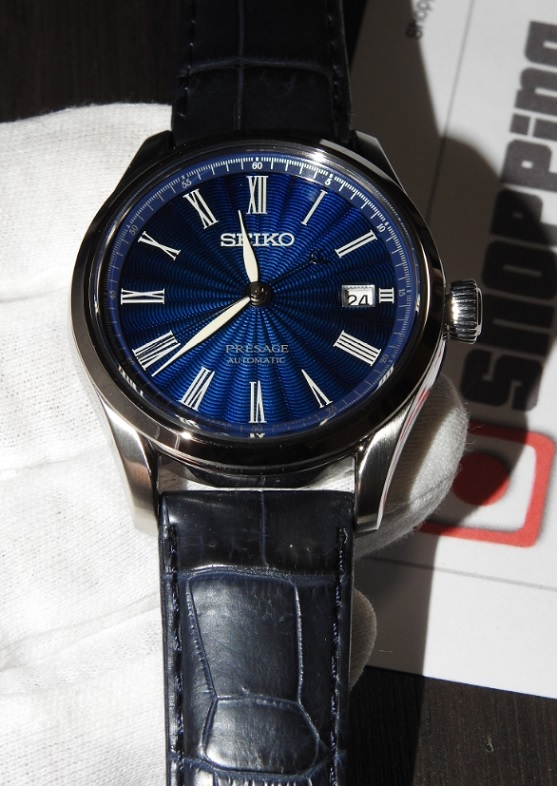 Available for sales from Japan at best price for this Seiko Presage Shippo Enamel Limited SARX059 that features blue enamel dial and has Roman numerals with Dual Curved Sapphire Glass. 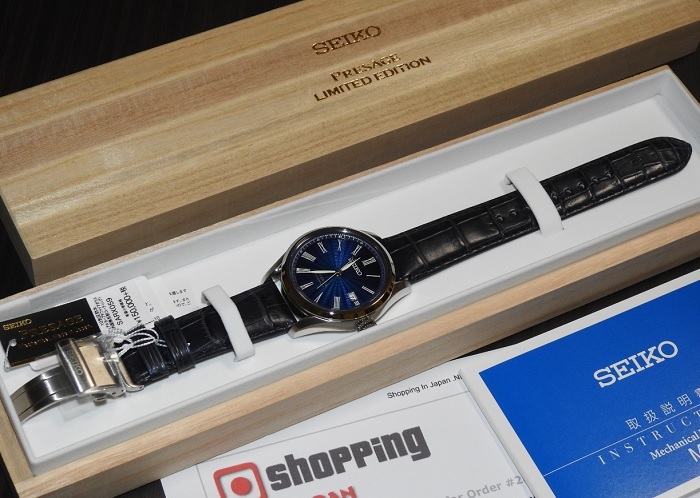 This Presage Enamel SPB075J1 is a JDM (Japanese Domestic Market) watch model and it's now in our stock - ready to ship within 48 hours to any country. So buy now before it’s too late! This watch is exactly what I wanted. The dial is amazing. Thanks for the great service Shopping in Japan.